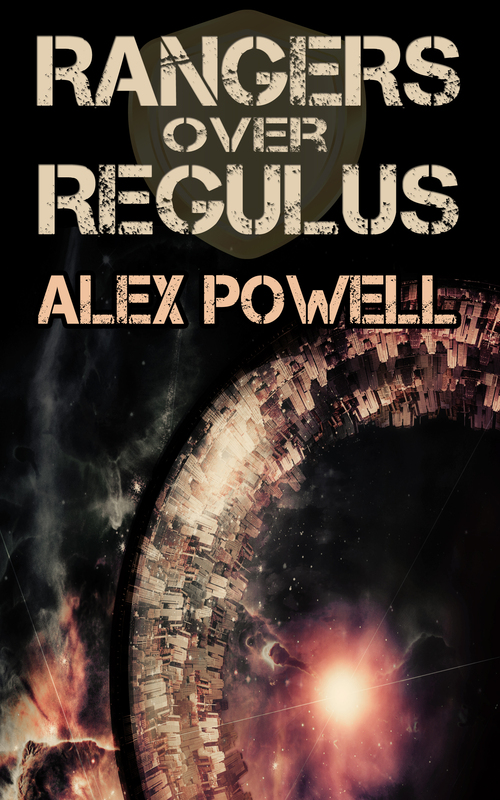 Rangers over Regulus is a novel set in Earth’s future, after humanity has expanded into space and is intent on further exploration. The governing system is called Legacy, and while their rule has been good for most people, some slip through the cracks. One of those people is Liberty, a vampire born in the year 1851, and still remembers when the United States of America was a fledgling country. He’s traded one frontier for another, living on the edges of civilization in an abandoned mining station, along with other misfits and outcasts.